With several major highways that pass through Ocala, including Interstate 75, U.S. Highway 27, U.S. Route 301, and U.S. Highway 441, automobile accidents happen all too often. If you were injured in a Car Accident in Ocala, Florida our Accident Injury Chiropractors can help with your recovery. Our injury clinic in Ocala, Florida specializes in treating the victims of auto accidents. We have the resources and skills necessary to help injured victims with their recovery, while providing the medical documentation needed to file an accident injury lawsuit. 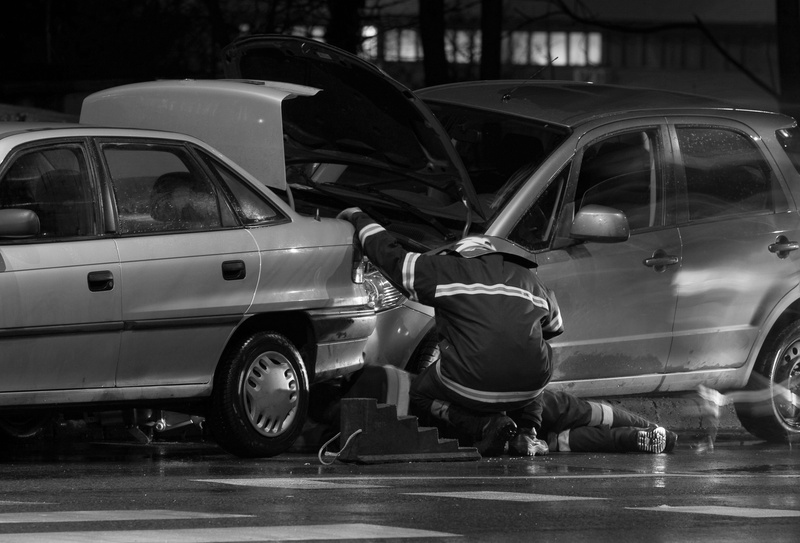 When you are involved in a car crash, physical and emotional damage can occur. We understand that this can be a very difficult time which is why we are dedicated to helping you recovery as quickly as possible. Our Doctors are also able to provide you with an attorney referral so you do not have to worry about paying for your medical bills up front. It will be up to your attorney to help you receive the compensation that you deserve. It is important for your health and potential lawsuit to seek immediate medical care after being involved in a motor vehicle accident. Many times the victim will not immediately be aware of the injuries they have suffered. If you have been injured in a Car Accident in Ocala, Florida, contact our Accident Injury Doctors for a free consultation. 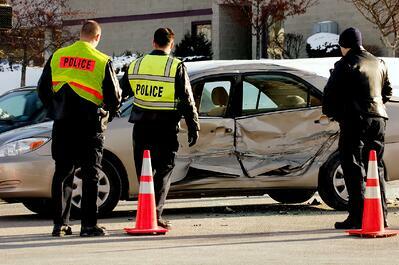 The severity of a car crash is often not proportionate to the injuries sustained. Even in minor fender benders, injuries can be severe if the driver was not prepared for impact. The experienced accident doctors at our Ocala, Fl injury clinic treat many injuries caused by auto accidents. Unfortunately, motor vehicle crashes occur every day in Ocala. 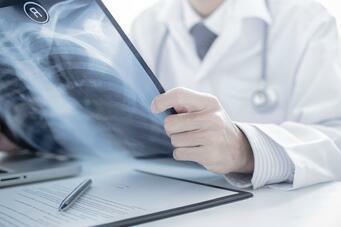 They leave the victims with injuries and in need of an experienced auto accident doctor. If you have become the victim of a car wreck, it is crucial to follow these steps to ensure all of your bills get paid and your damages are covered. 1. Call the Police: Immediately after an accident occurs, the police should be notified. The police can determine who caused the accident, ticket the appropriate negligent driver, and document the accident in an official report. This documentation is crucial to proving the other driver's negligence and obtaining your deserved compensation for losses and injuries. By following these steps, you will greatly increase your chance of receiving your deserved payout when filing a personal injury lawsuit. 2. See Medical Doctor: Once the police have finished their report and you have gathered your statement, it is essential to seek medical attention as soon as possible. Florida has very specific rules on how soon you need to see a medical professional after an auto accident. You can read more about that here. If you are injured, you injuries may not have presented symptoms yet. You do not want to deal with a lifetime of unresolved injuries, so get treated and have a medical professional document your injuries so you can be reimbursed for all of your treatments. Additionally, if you plan to file a lawsuit, the amount of compensation you receive will directly depend on whether or not your injuries were documented and treated in a timely manner. 3. Contact a Car Accident Attorney: An additional service we offer all of your car accident injury patients is a quality attorney referral. We will put you in touch with a PI Lawyer who will talk with you for free and provide you with some legal advice during your consultation. We understand that even with well documented injuries and a police report, trying to obtain your deserved compensation alone can be difficult for car wreck victims. You should not be held responsible for your medical bills, losses, missed work, and property damages if the accident was not your fault. An experienced personal injury attorney can help you and greatly increase your chances of receiving the compensation that you deserve. Most injuries that are suffered in a motor vehicle accident will require some form of medical treatment. Accident Injury Doctors are vital in helping victims recover quickly and preventing long-term issues. Chiropractic Care helps the body restore it's optimal function naturally. The impact a person receives in a car crash has the ability to misalign the spine. When a misalignment goes untreated, there are many issues that can occur. Chiropractors use spinal adjustments and manipulations to realign the spine and restore the body to its natural state. Once the spine is properly aligned, the pressure on the spinal nerves and vertebrae should be alleviated of pain. Chiropractors work with each patient individually. A thorough examination will be completed in order for the Doctor to come up with a treatment plan that is tailored to the patients injuries. This makes for a fast and optimal recovery. spasms and pain. It works by mimicking the way the body naturally exercises the muscles. The electrodes that attach to the skin deliver impulses that contract the muscles. It helps to improve circulation in the body, increase range of motion, and keep the muscles active after a spinal cord injury. Electrical Stimulation Therapy is normally used to treat conditions such as sciatica, sprains, and back pain. A Medical Doctor or Chiropractor may suggest physical therapy to supplement their other forms of treatment. Physical Therapy treatments usually include stretching and strengthening exercises, hot/cold applications, and other techniques. Physical Therapists work with each patient individually, developing a customized treatment plan. They will take an approach that incorporates an exercise regimen that will help improve strength and flexibility in the injured area. If you have been injured in a car accident, it is crucial to seek help from an experienced accident injury doctor. The best Accident Doctors in Ocala have the skills and experience necessary to help victims of car accidents recover. If you would like a Free Consultation with a Car Accident Injury Chiropractor in Ocala, Florida, click on the link below now!